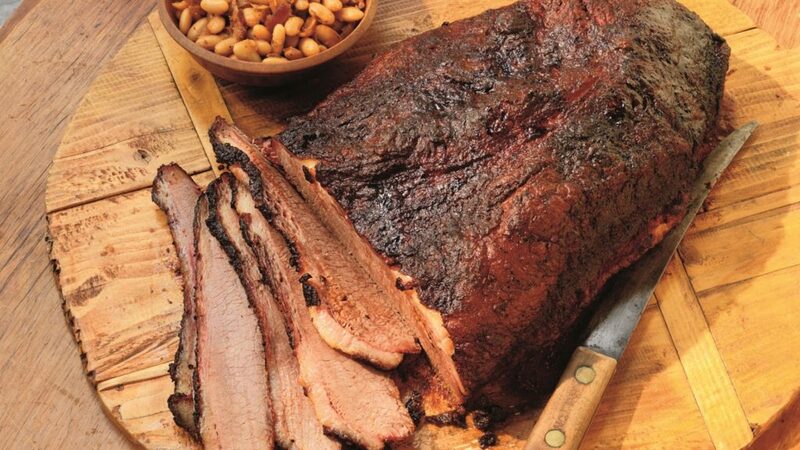 Pampering one’s taste buds with perfectly smoked meat doesn’t require any special occasion. If you’re enjoying your weekend off, then it’s time for a delectable smoke-flavoured meal. By adding to your cooking knowledge and a little finesse, you can be a pro at grilling. If you’re a novice in the field, here are few of the tricks and tactics that will come handy while cooking your favourite meat. You can’t start grilling the meat right after it’s taken out of the refrigerator. It needs to thaw first if you want it to maintain its flavour. You should take out the meat one to two hours prior to the grilling process. This will ensure the meat to retain its moisture while grilling it in low flame. You have to be patient to get the perfect meat. To do this, you have to cook the meat at a low temperature and ensure you have plenty of uninterrupted time. Once you rush it at a high temperature, the meat won’t be juicy and tender in texture. There is a variety of woods available for smoking different types of meat. You need to select the wood properly as that is directly proportional to the overall taste of your meat. Some of the woods that are used generally are – apple, maple, oak and cherry. Don’t make the mistake of overdoing the meat. Adding to much wood to the smoker can make your meat taste bitter. Also, be aware that you should only be smoking food up to half of its cooking time. Always keep a close eye on the colour of the smoke. As long as the smoke is white in colour, the meat is being cooked well with proper ventilation. But, if the smoke turns black, this means the meat is in danger of being overcooked. Proper ventilation is the key to attaining perfectly smoked meat. Always keep the vents of the grill open. These open vents will draw smoke from the wood and spread the smoking effect on your meat. Smoking is a slow form of cooking and needs your careful attention and care. You need to check the temperature every now and then. Also, you have to adjust the vents or add more charcoal depending on what you need. You cannot rush the process of smoking by playing peek-a-boo with your meat. If you open the grill too frequently, you’ll lose smoke and heat. Open the lid only when you need to tend to the water pan, the meat or the fire. A caramelized crust with a tender juicy meat below is an indication of a properly smoked meat. The bark of the barbequed meat should have a mahogany crust with black borders. Adding just the right amount of seasoning is the key to tasty barbequed meat. Too much of the seasoning or sauces can take away the real taste of the smoked meat. So, know the blend of the seasoning well and cook the meat meticulously. Follow the above-mentioned tricks and tactics of smoking meat with excellence to throw a gala barbeque party for friends and family on the weekends or special events. Bon appetit!